You ought to be able to recognize lots of familiar faces in this photo from First Camp at Hardtner. 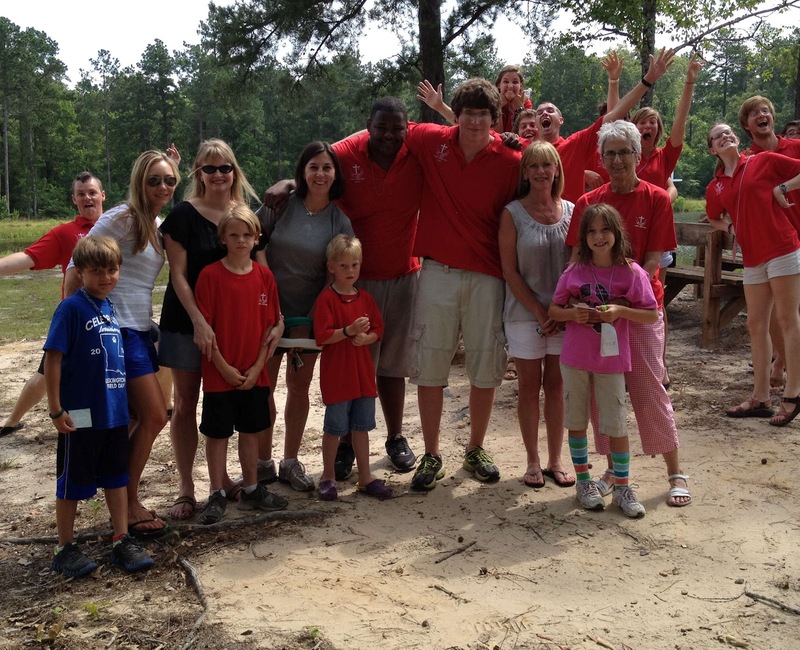 St. Alban's folks were there as campers and staff. Who do you see? Note: You can always click on a photo to enlarge it. Thanks to Rita for this photo.